Security, Fire & Safety, M&E Maintenance, Plant & Machine Maintenance, Workspace Management, Pest Management, Professional Services and etc. 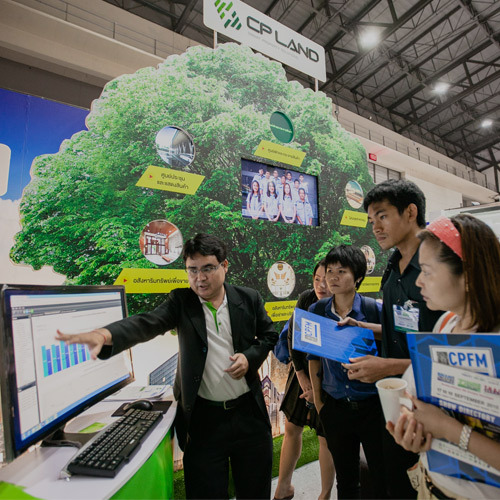 BMAM Expo Asia 2016, the 9th International exhibition on building maintenance & facilities management held in Thailand for the Asia market, showing case of new technology of products, services and solution. The exhibition expect more than 10,000 of trade visitors from the building & construction and facilities professionals during 21-23 September 2016, IMPACT Exhibition Center, Hall 6 Bangkok, Thailand. 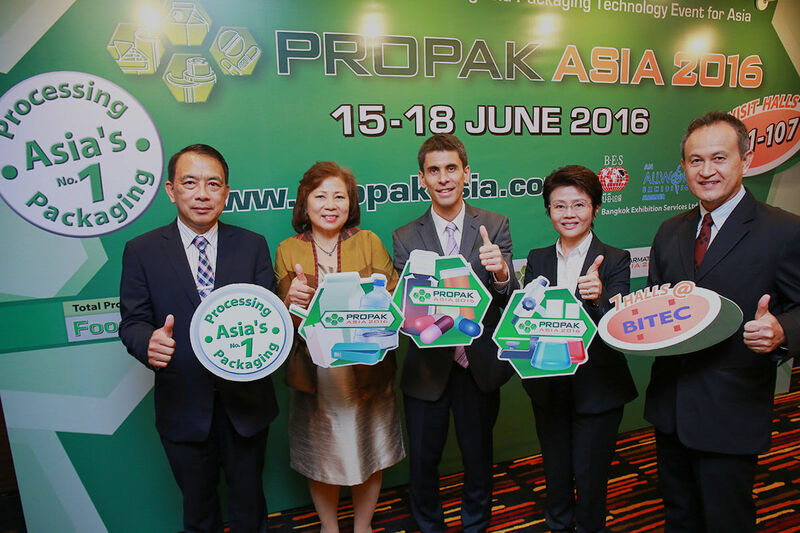 Alongside with BMAM Expo Asia 2016, various activities from Conferences such as Thailand Facilities Management Conference and Green Building Conference, Technical Industry Seminars, International Certification Courses, Thailand Facility Tour, Business Meeting & Networking Night, New Product & Innovations Showcase, Country Pavilions, Job Center, Media Pavilions, FM clinic and many more will be running parallel with the exhibition to ensure the highest quality of visitors attending to the show. BMAM Expo Asia 2016 will be co-located with the other three expos namely GBR Expo Asia 2016, and CONCRETE Asia 2016, which create 3-in-1 mega expo called The Asian Construction Week. 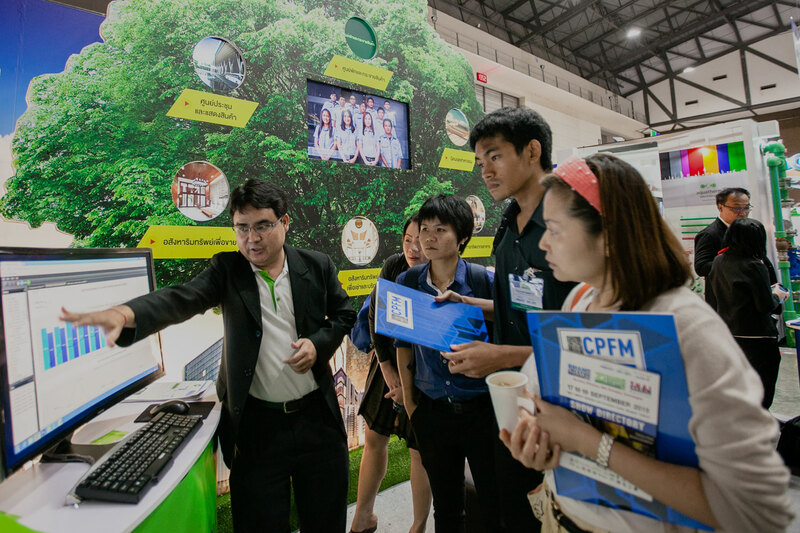 GBR Expo Asia 2016, the 6th international Exhibition & Conference on Green Building & Retrofits held in Thailand for the Asia Market. There will be showing case of new technology of products, services and solution for green building and retrofits. The leading exhibition which expect more than 10,000 of trade visitors from the building & construction and facilities professionals during 21-23 September 2016, IMPACT Exhibition Center, Hall 6 Bangkok, Thailand. 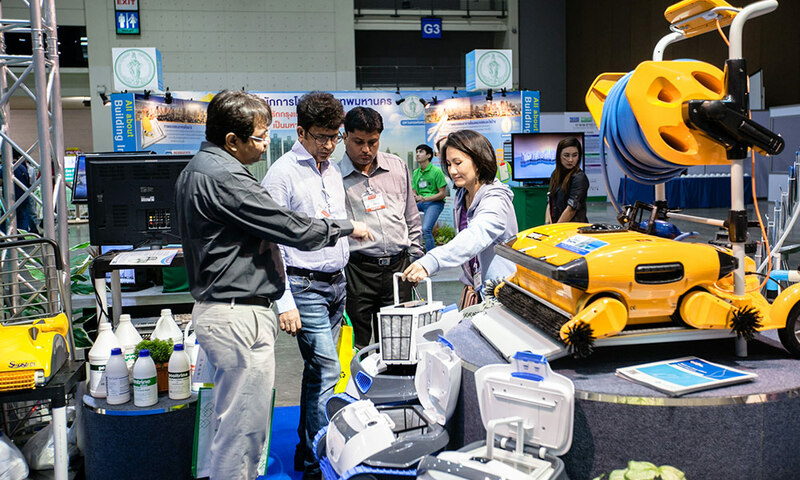 Alongside with GBR Expo Asia 2016, various activities from Conferences such as Thailand Green Building Conference and Facilities Management Conference, Technical Industry Seminars, International Certification Courses, Thai Green Building Tour, Business Meeting & Networking Night, New Product & Innovations Showcase, Country Pavilions, Job Center, Education Hub, Green Building clinic and many more will be running parallel with the exhibition to ensure the highest quality of visitors attending to the show. 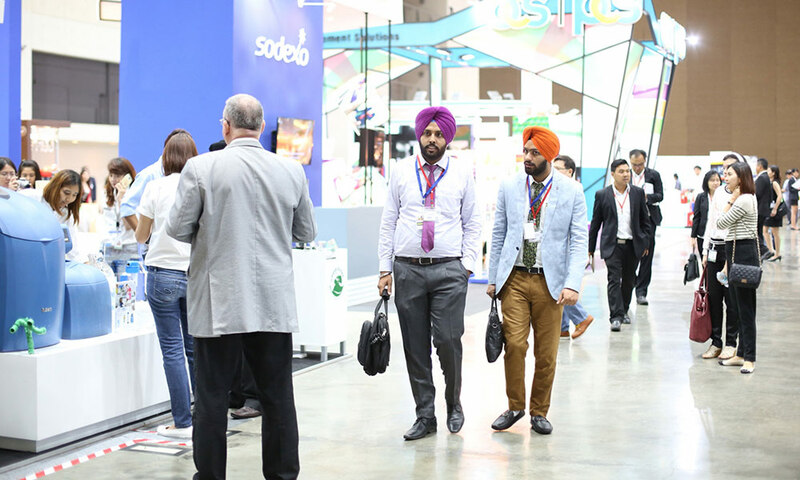 GBR Expo Asia 2016 will be co-located with the other three expos namely BMAM Expo Asia 2016 and CONCRETE Asia 2016, which create 3-in-1 mega expo called The Asian Construction Week.